The sale of Hardin's Natural Foods after 17 years in business. After 17 years in business it's time for the current owner to explore new opportunities. 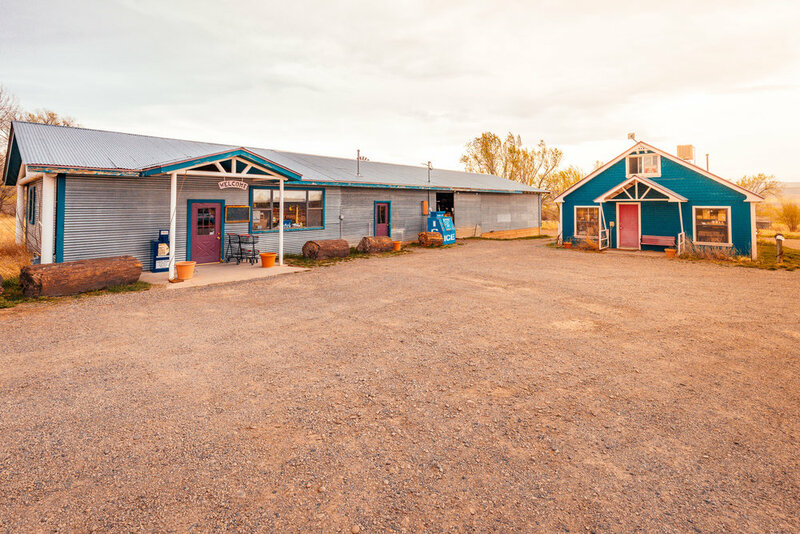 We are offering up three exciting options for purchasing this successful and profitable business located in the beautiful North Fork Valley in Western Colorado. 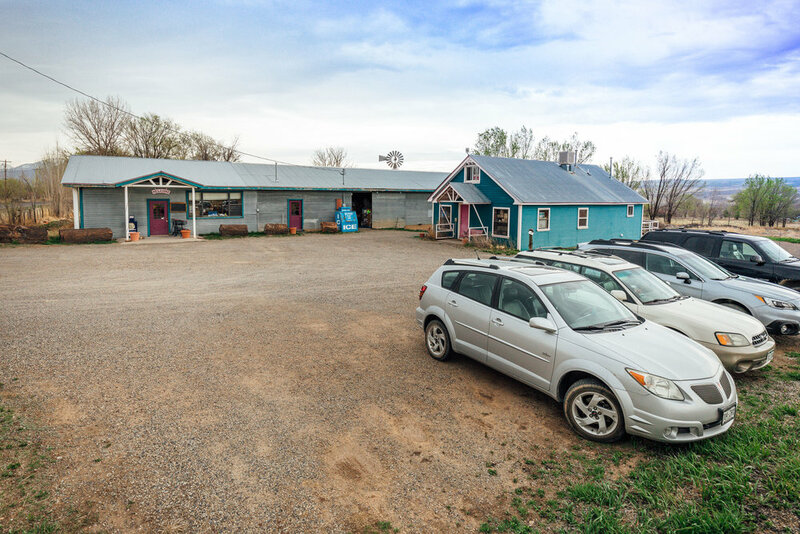 This one of kind business and property is one of the largest and most successful natural foods stores in Western Colorado. One of the most successful natural foods stores in Western Colorado with a bustling online marketplace. Purchase the property and land, the store business, and the three extremely successful online selling platforms. The property includes acres of land, irrigation water, the retail store, a warehouse, and a livable house currently being used as an office and Amazon packing facility. Purchase the property and land and the Hardin's Natural Foods business. The property includes acres of land, irrigation water, the retail store, a warehouse, and a livable house currently being used as an office and Amazon shipment facility. Purchase just the Hardin's Natural Foods store business and lease the land and property.